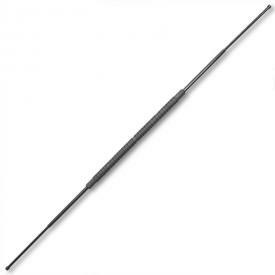 It's high time that you got a protective case to help you carry your Collapsible Bo Staff. Behold, the Collapsible Bo Staff Case. Think about it. How else are you going to carry your telescoping staff with you? 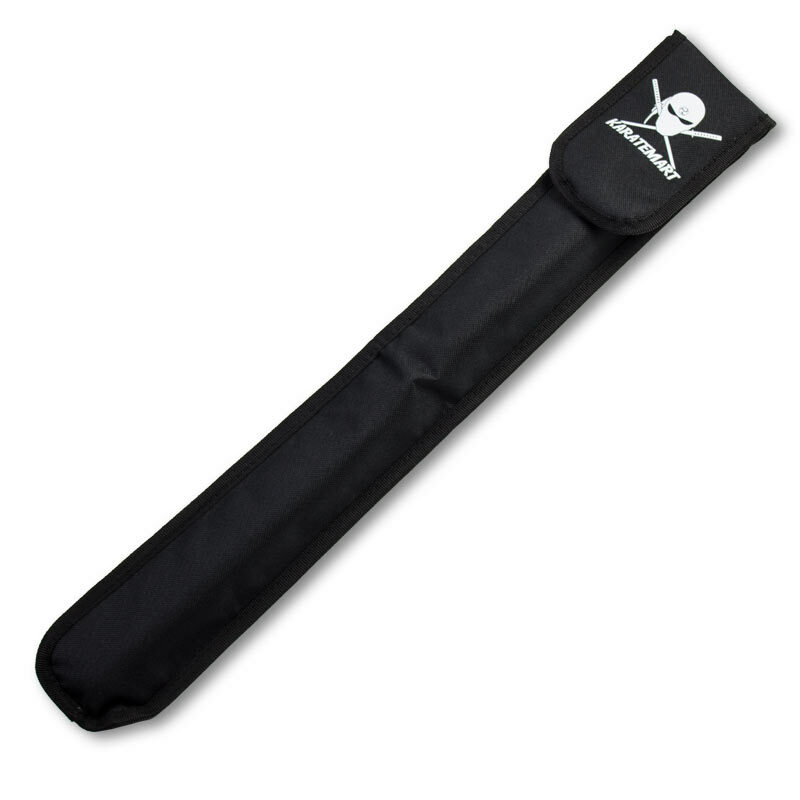 This nylon carrying case is custom-designed with you in mind, measuring 23.5" long and 3.5" wide so that you can fit your very own Collapsible Bo Staff inside of it. Not only will this allow you to carry your telescoping staff with ease, but you can be sure that your weapon will be protected from the elements until the moment you need it to stave off that attacker or show off to your friends at the park and the gym. 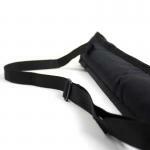 The expandable bo staff carrying case also comes with an adjustable nylon strap to wrap around your shoulder. You can feel secure that the velcro that closes the case will keep your staff in place until you need it. Don't struggle with weapons cases that are too long or too short. You're better than this. We're better than this. 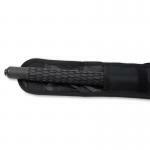 Order a case for your collapsible staff today! "Well built case love it." "It's pretty good. Easy to put staff in bag but kinda challenging taking staff out. Overall it's good. " 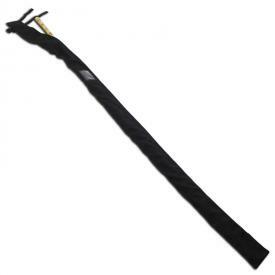 "It wasn't long after receiving my collapsible bo staff that I needed a way to carry and store it properly.I started thinking of what type case or sheath I could make or get that would do the job.Then,I was just checking back to Karatemart.com site and WHAT!! !There it was.Delivery was swift (as always) without problems.The case is exactly as described and more.Karatemart guys you've done it again. Thanks "